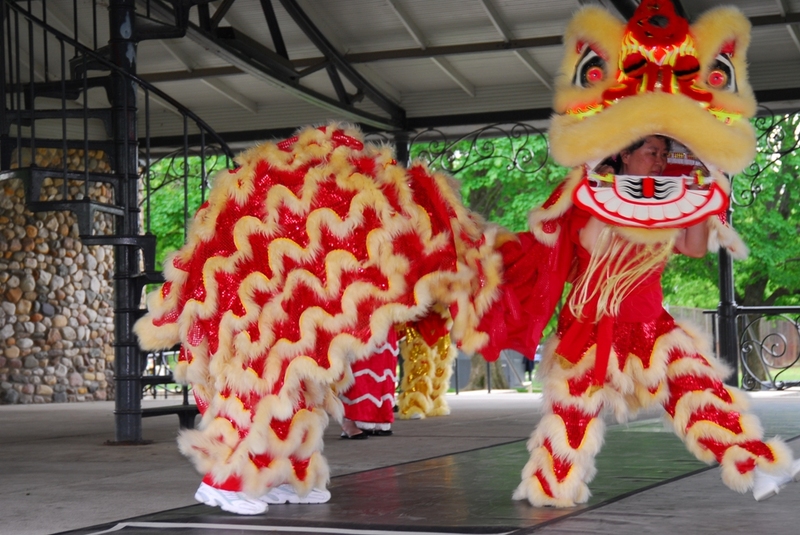 Come experience exotic art, dances, music and foods of Asia at this fun-filled festival for the entire family! This FREE event will kick off our Asian Arts & Artists Exhibition. From India to Japan to the Philippines, many rich cultural treasures will be represented. Artworks include ceramics, paintings, textile arts and other mediums. This exhibit will be on display through July 24. Also be sure to visit the Bonsai Show and Koi ponds at the Conservatory & Sunken Garden. 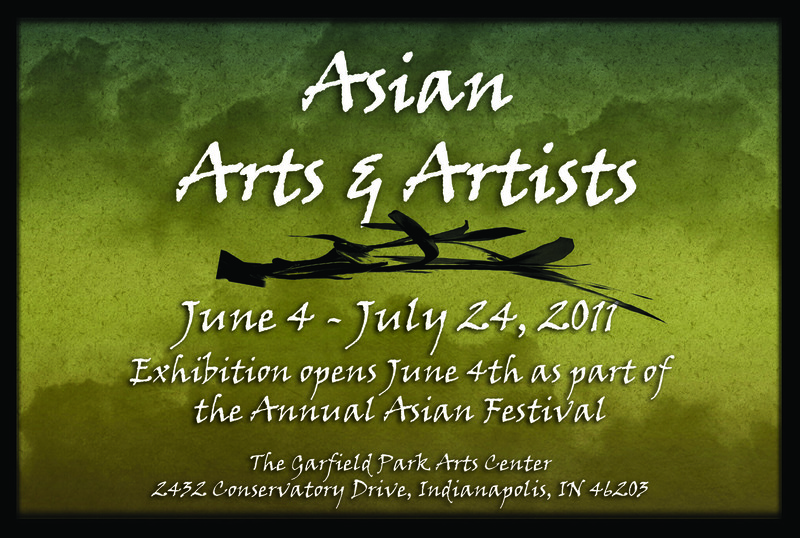 We’re getting ready for our annual Asian Arts and Artists Exhibition here at the Garfield Park Arts Center. Once again, the Arts For All team at the has come up with another exciting activity! 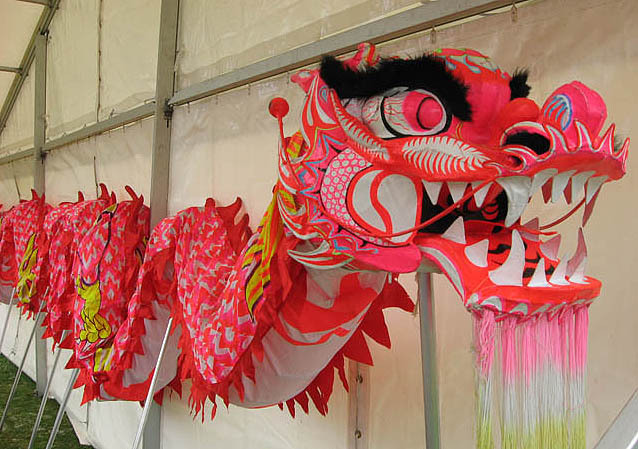 Take part in the traditional Chinese Dragon dance by working with GPAC staff and other community members to build, decorate and learn to mimic the supposed movements of this river spirit who is believed to bring good luck. This activity will begin June 4 and carry on through July 24, and is completely free!